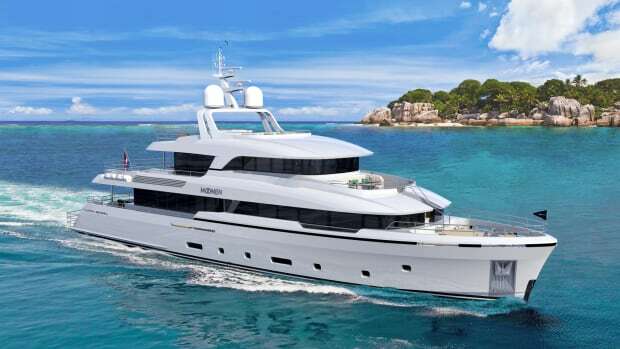 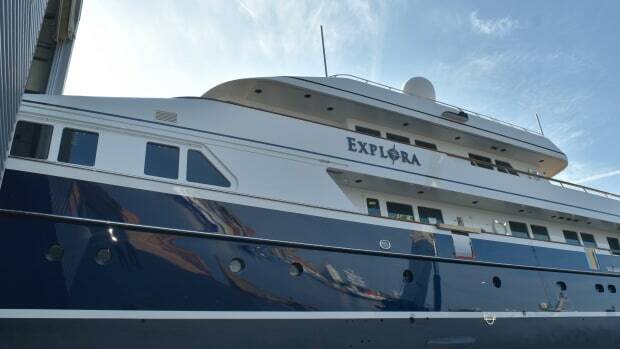 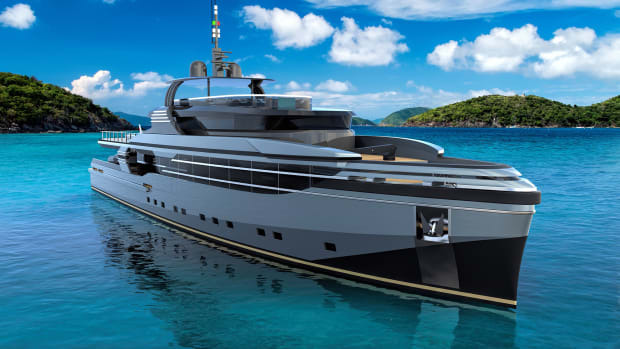 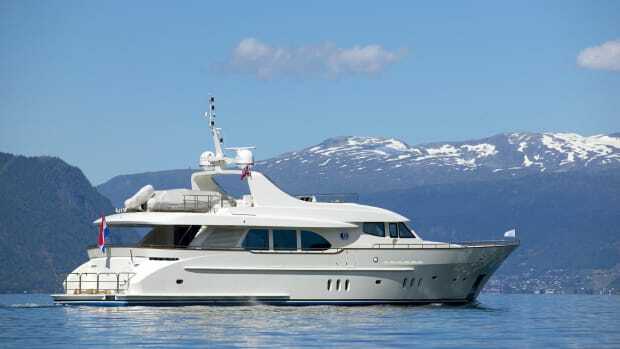 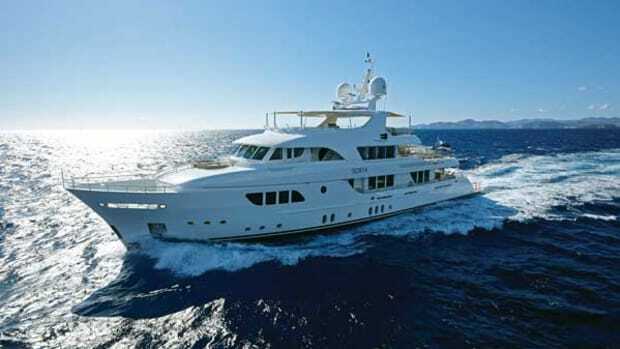 Historic Dutch builder aims to explore the globe with its highly customized Navarino concept. 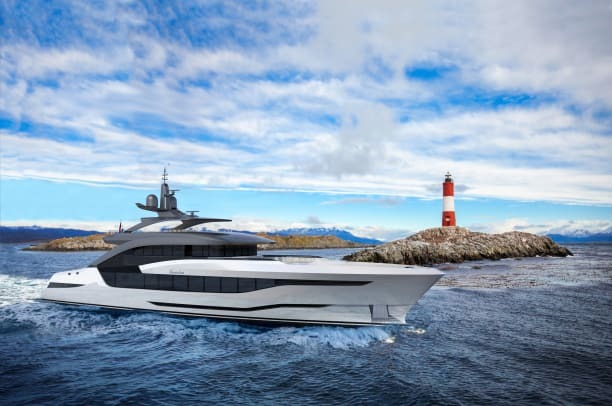 As a custom yacht builder, Moonen Shipyards prefers to "go with the flow" of its clients rather than industry trends, and the yard&apos;s new Navarino concept is the latest example of this approach. 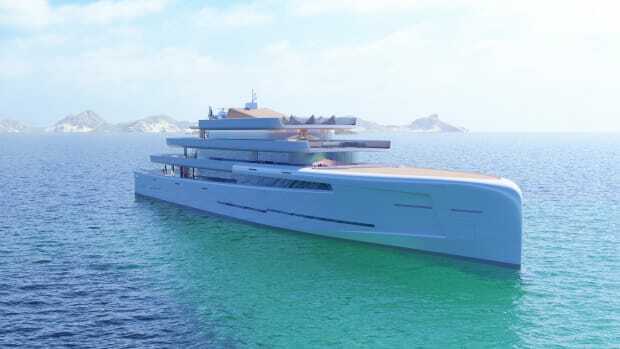 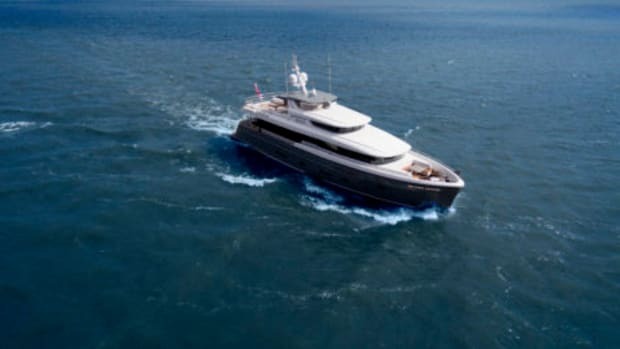 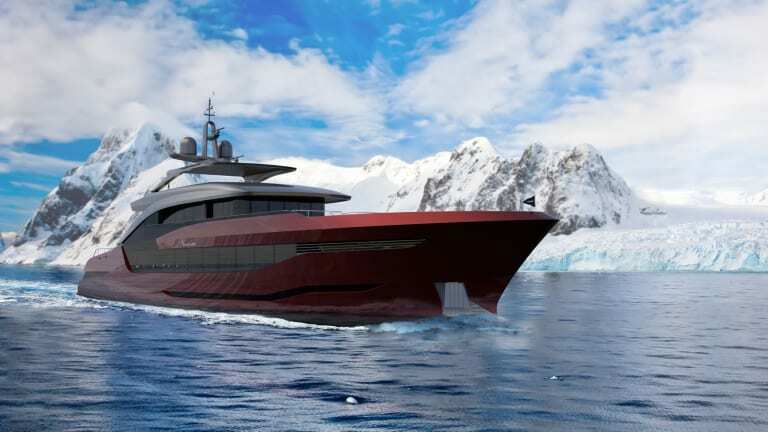 Named after an island gateway to the Antarctic, this newly unveiled 154-foot (47-meter) world wanderer was spec&apos;ed out to balance the attributes of an explorer vessel with an elegant profile that appeals to all tastes. 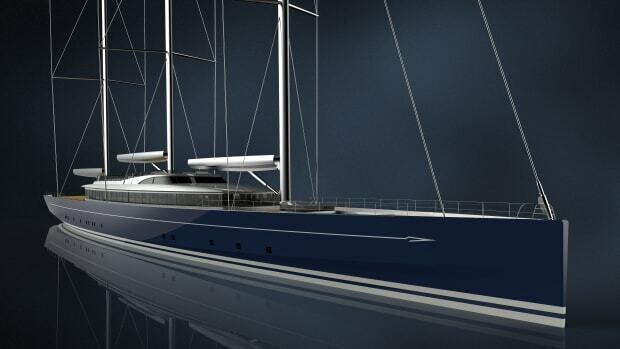 Key features include a strong space-enhancing monocoque structure, unique stern design and excellent fuel consumption. 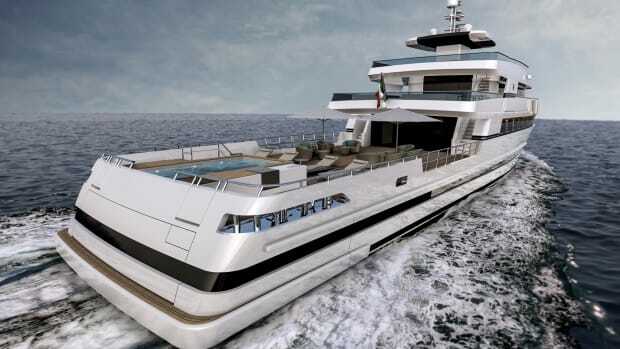 Unveiled for the first time, the Moonen Navarino takes a pioneering approach to the evolution of explorer-type yachts.